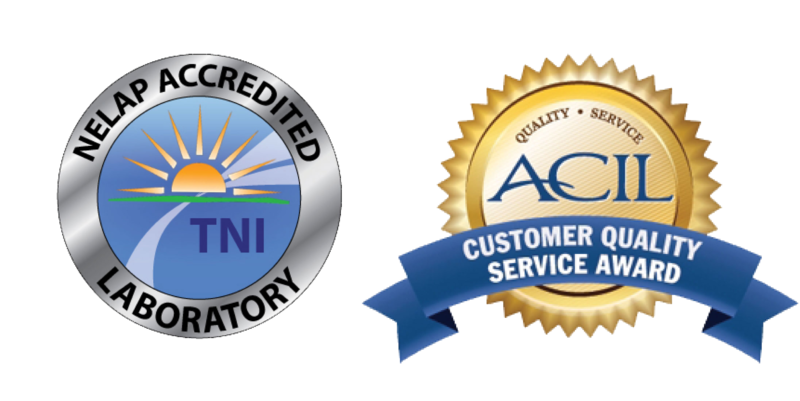 ACZ Laboratories’ reputation as a leader in the environmental testing industry is a direct result of the quality of our employees. We believe in hiring highly motivated professionals with dedication to data quality, personal integrity and a strong work ethic. We are located in beautiful Steamboat Springs, CO where residents enjoy a high quality of life and unlimited year round recreation opportunities. ACZ offers careers in environmental chemistry with excellent benefit packages including group health/life/ltd insurance, 401k and profit sharing. ACZ is an affirmative action/equal opportunity employer. Please send cover letter, resume and a completed employment application to hr@acz.com.